Industrial enzymes have recently been reviewed by Berka et al. (1992) and Bigelis (1992). 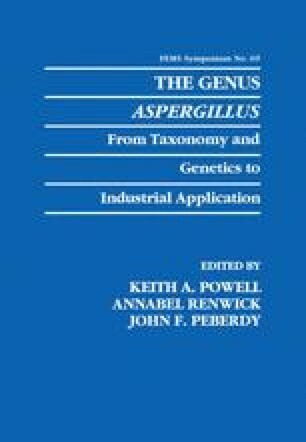 These reviews offer excellent and detailed information on most industrial applications of Aspergillus enzymes.